At Valley Driving School, we train the trainers. 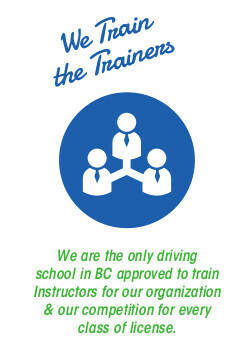 We’re the largest and most respected driving school in British Columbia, and the only school approved to train Instructors for our organization, and our competition, for every class of licence. Trainees can attend additional classes in our state-of-the-art classroom facilities, and observe on-road lessons at no additional cost. Manuals and handouts are included in the cost of tuition. Effective Driving Instructors need to be more than just good drivers. They need to understand and master the skills they want their students to acquire and demonstrate. 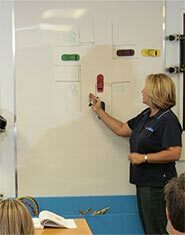 Our qualified Instructors conduct theory and practical training and testing for your Instructor Trainer Certification. In order to qualify for the Valley Driving School Car Instructor Training Program, a candidate must possess a valid class 5 licence for a minimum of three years, with a safe driving record. Candidates must also submit a medical exam and criminal record check. They must also be free from any outstanding debts with ICBC, such as tickets, bridge tolls, etc. 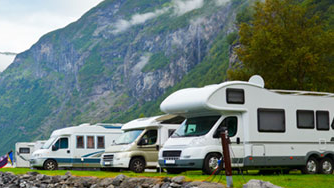 Candidates can begin their application process by contacting ICBC to determine whether they are a suitable candidate. ICBC will then provide candidates with written approval to attend a Car Instructor Training Program. 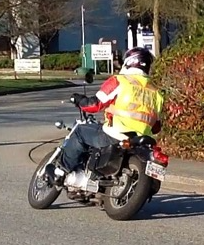 ICBC requires potential Instructors to complete an entrance quiz and on-road driving evaluation prior to beginning the Instructor Training Course. This ensures that all incoming students have basic knowledge of the road and are safe, confident, and knowledgeable drivers. Our courses are continually updated to stay current with ICBC's newest requirements and BC’s driving regulations, giving our students unparalleled access to the latest knowledge. 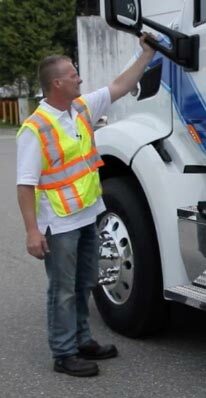 Upon successful completion, Instructors will also receive a GLP practical designation on their Instructor’s licence.